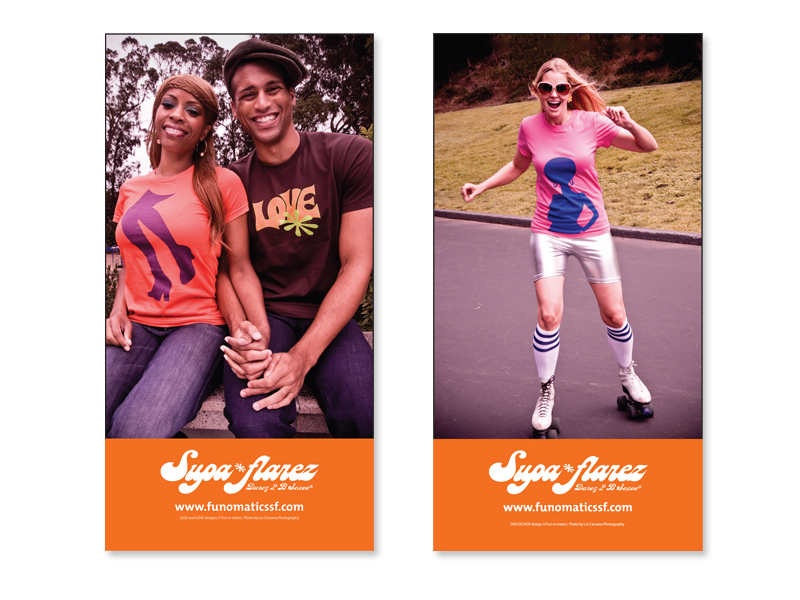 This campaign includes various marketing materials branding and promoting the Supa*flarez line of retro-inspired products from Fun-o-matics. 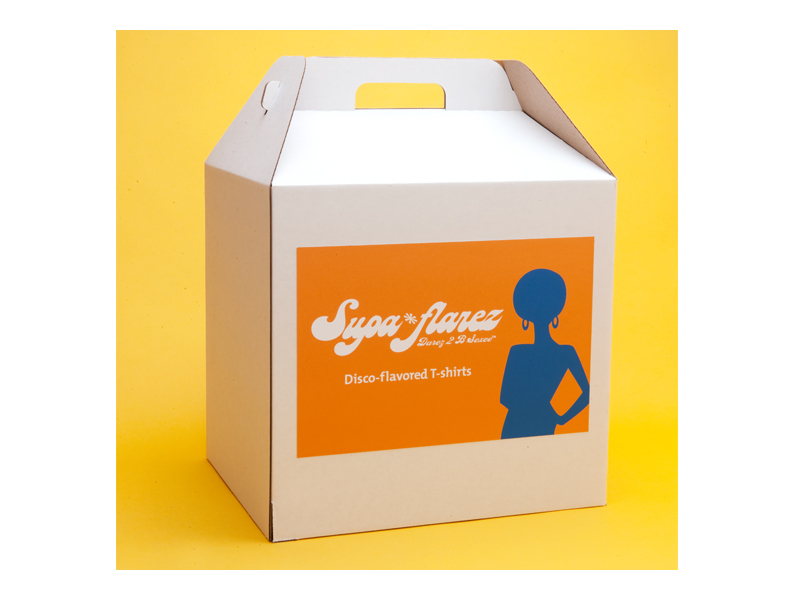 Reinforcing the Supa*flarez fun lifestyle and brand to potential customers, promotional materials include: product photography, product line sheets, packaging, signage, and giveaways. 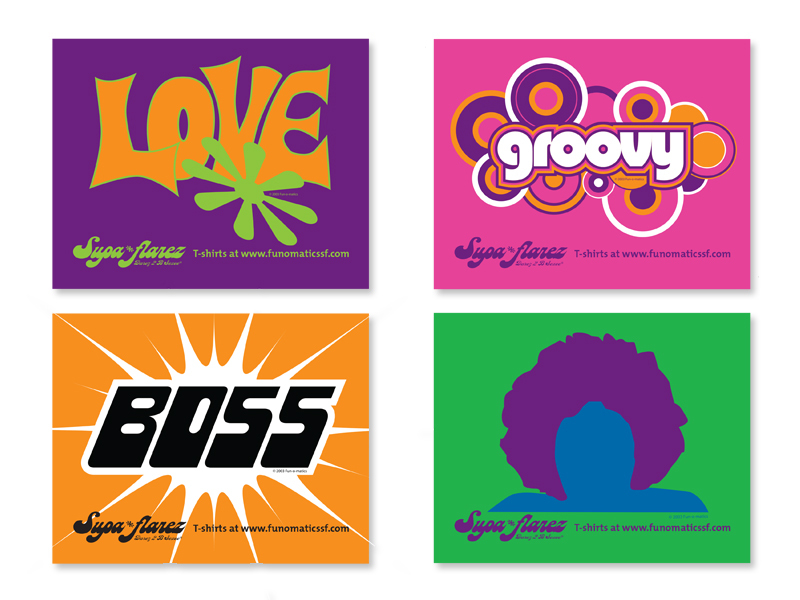 The Supa*flarez: Darez 2 B Sexee® logo communicates style and fun and is prominently displayed on products and promtional materials. 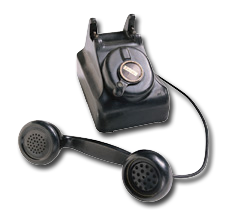 The flower power flavor of the mark reinforces the retro-inspired flavor of the product line. 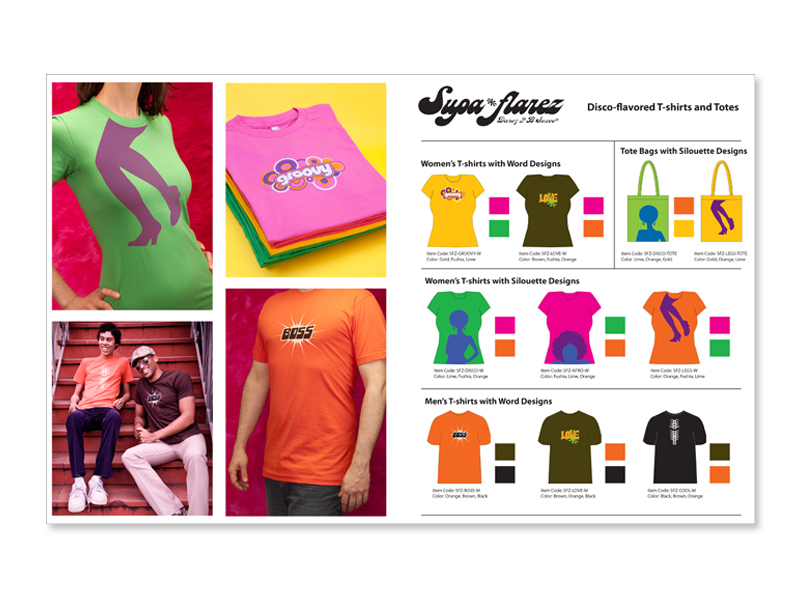 Conceptualized the Fun-o-matics and Supa*flarez brands, creating all product designs. 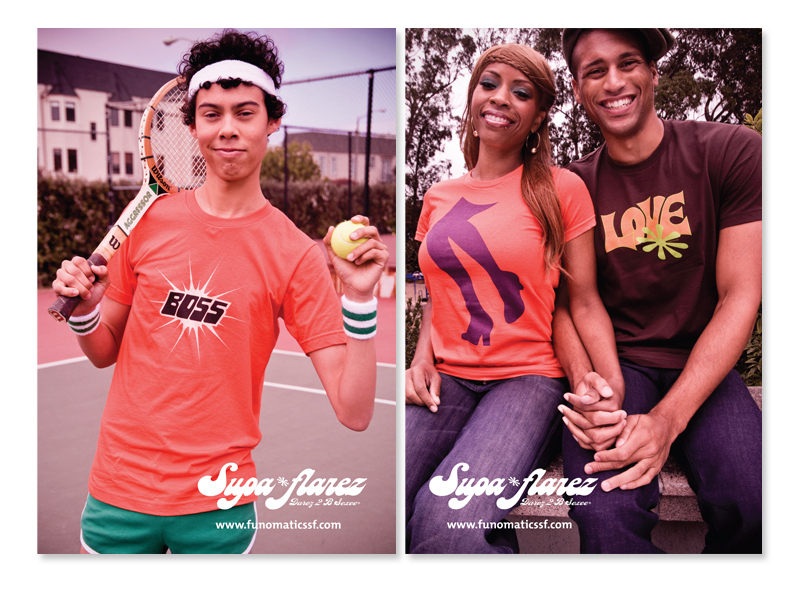 Created all the branding and marketing materials for the Supa*flarez product line. 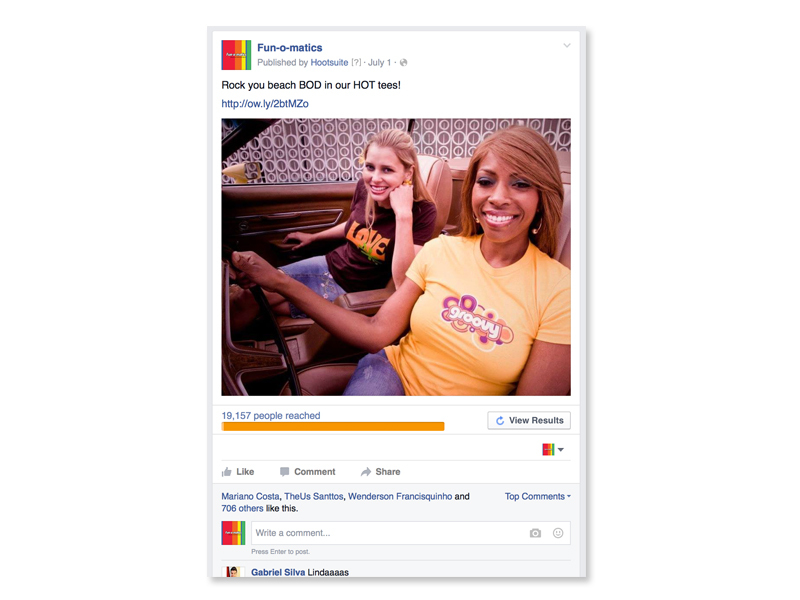 Promoted and sold all products online and at retail shows. 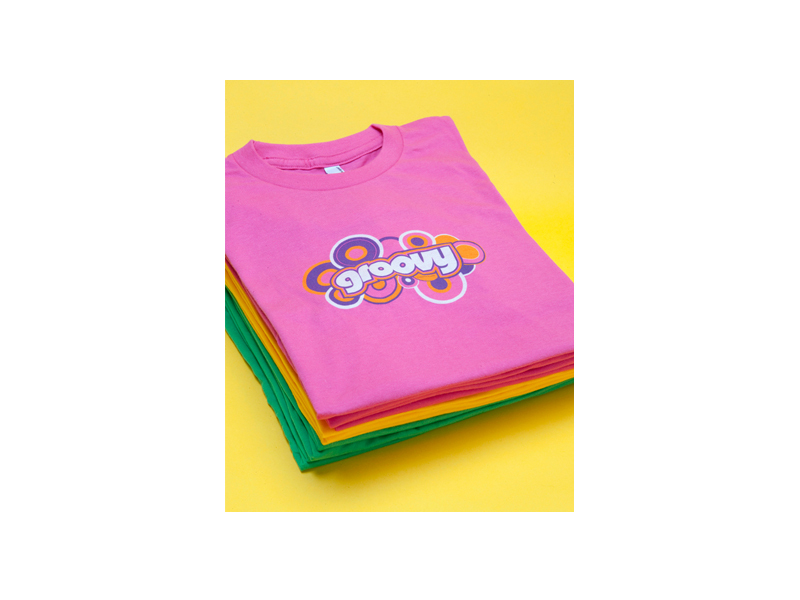 This kit containing everything a retailer needs to start selling the product, including an assortment of tees, line sheet, hang tags, stickers, signage, and a standard contract.